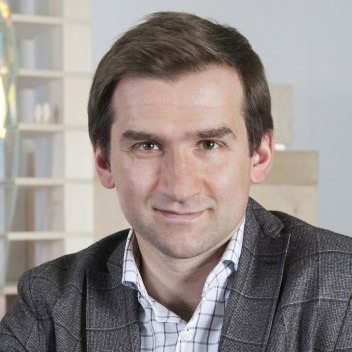 Well, there is nothing surprising about it: according to the author of the concept, Boris Levyant, people of different trades often design yachts, as well as architects. Lord Norman Foster is known to be very interested in sea sports. Interiors for the most luxury yachts were designed by Odile Decq and Phillip Stark. Russian architects haven’t done such work for quite long now. Might say, they haven’t for the last 90 years. A Soviet architect would rather be seen drawing some fantastic alien stations (used to be so), but never a boat of a luxury level. Here, work out of professional line is not at all utopian, but is quite real – this is confirmed by the fact, that the first model will be finished soon. And also by experts on yachts in professional press who have already noted the beauty and uniqueness of the project, explaining the last by the point it was created by an architect. The concept formulated by Boris Levyant, lets the new yacht occupy a certain (currently vacant) niche in the market of suchlike. It has some key points. First, this boat makes it possible to travel with comfort and for long distances. Boris Levyant tells, you can sail from Odessa to Cannes or even cross the Atlantic ocean if the weather is good (if, there will be such a wish of course). Travelers are almost independent, at average wave they do not feel swing, inside it is quiet inside, and the fuel is spent economically. 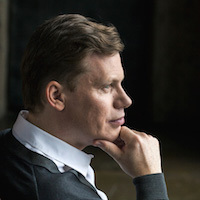 These features make Boris Levyant’s project different from popular nowadays plastic yachts made for fast, but short sails (“from a restaurant to restaurant” - jokes the author). A plastic boat strongly swings at a smallest wave, it ride fast, but uses much fuel. So, the main design feature of the yacht by Boris Levyant is its non-plastic body. It is aluminium. Aside from its fine seagoing performance, this rather conservative material gives a shade of respectability, and that suggested form of the body. The gleaming metal nose makes the yacht similar to a warship, this is a solid, balanced, and even traditional shape. By the way, Boris Levyant, formulating the idea, wanted to create “a motor yacht with sense of a sailing boat”, that means natural smooth sliding on water boat bow cuts waves, and does not jump up on each of them. In this comparison to a sailing boat (and to its shape) there can be seen a "tribute of tradition”, some shade of romantic respect to history. 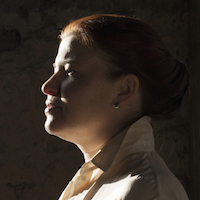 However, that is only a shade, possibly, appeared by chance during searches for best outline of the body. In the rest, the yacht is very modern, and not only technically, but also in its interior design, entirely done by ABD architects. 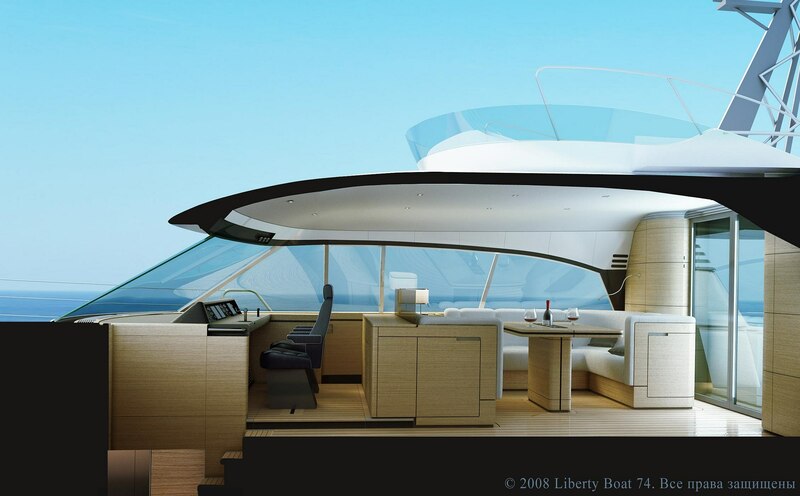 Modern design of the inner space is another key feature of this yacht. 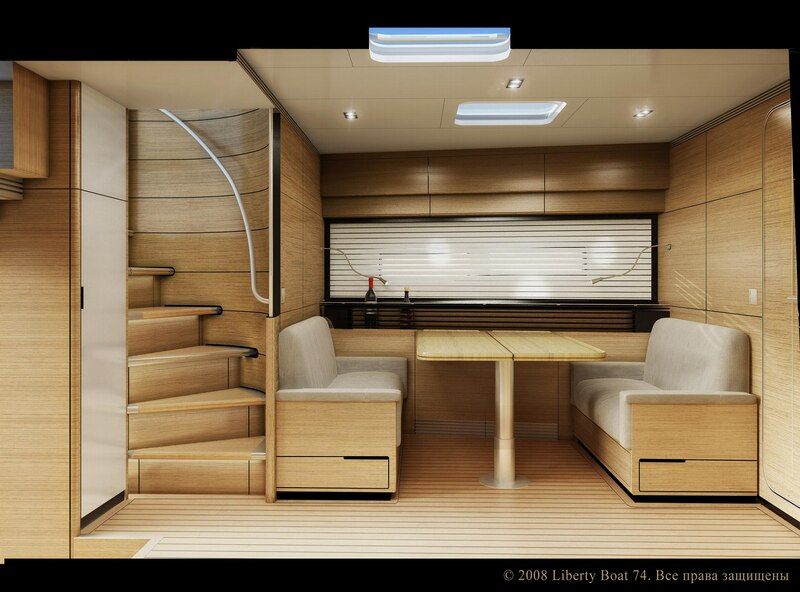 “The Dutch ship builders are the best, but when it comes to interiors, they are too conservative – says Boris Levyant. Only super high priced boats have fine modern ideas». 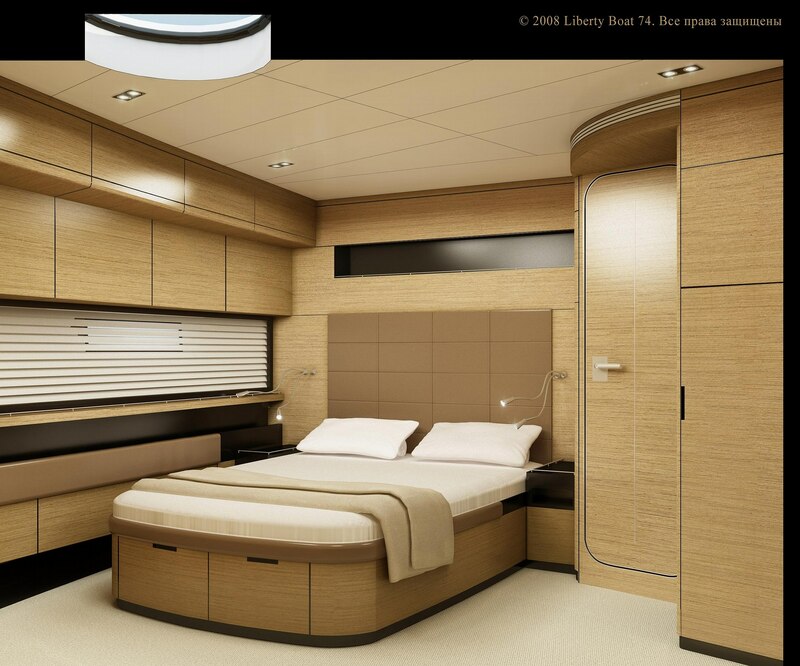 So, modern interior in Dutch yachts is a luxury for the richest now, and that may sound surprising. ABD architects correct this injustice, designing modern furnishings for the boat which is of “luxury” level, but yet are not very high-priced. The furnishings is a nominally used word. As a rule, home or office interior design is manipulation with a set of objects and materials, in case with the boat it is a complete project of everything, up to a box. There is little space inside, and here is needed architectural skill in dealing with space. In this context the work is close to experiments of avant-garde masters – for example, Moisei Ginzburg’s fitted wardrobes—kitchens. 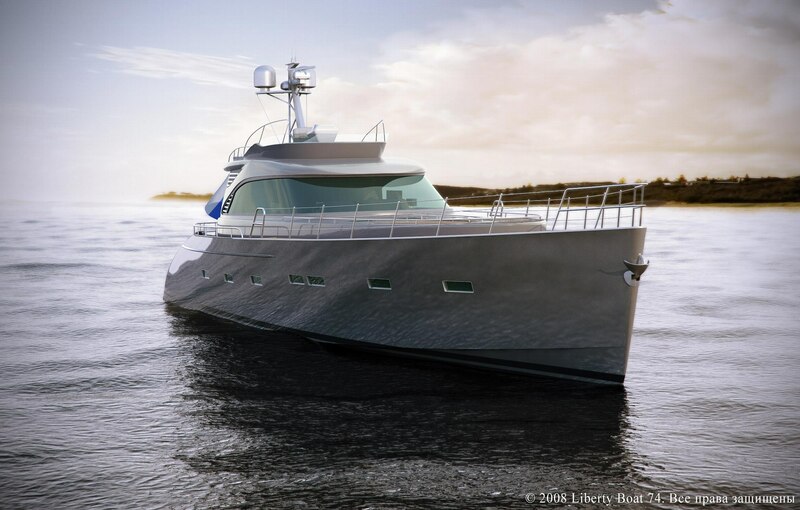 And finally, the speaking name of the yacht – “Liberty boat”. This name had boats on which retired military seamen sailed back to the ground. 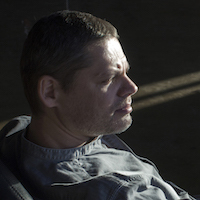 The idea is obvious – get liberty, retirement. Only not ashore, but to the sea. Having left financial problems on the land, on such boat one can forget everything and go traveling. PS. 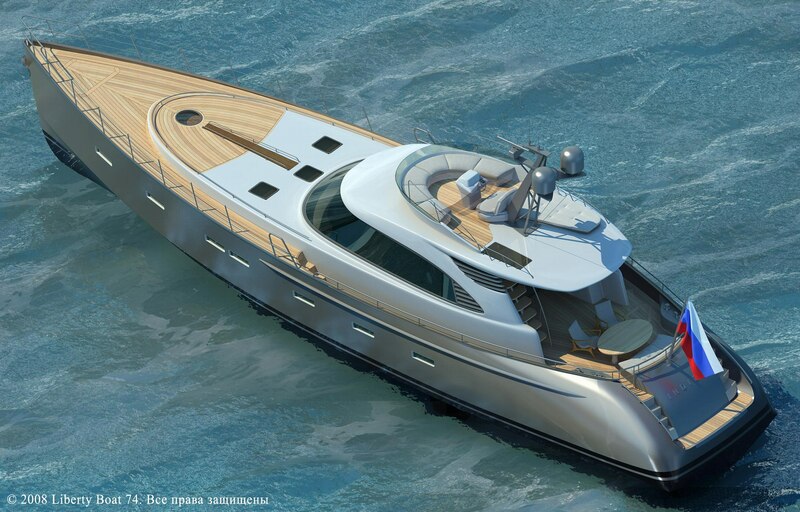 The yacht is now being built in Holland under control of Morozov yachts company. 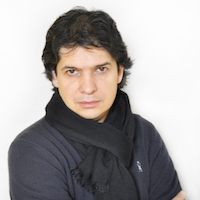 The author of design is Boris Levyant, interior design is done by ABD architects (Boris Levyant is the head). 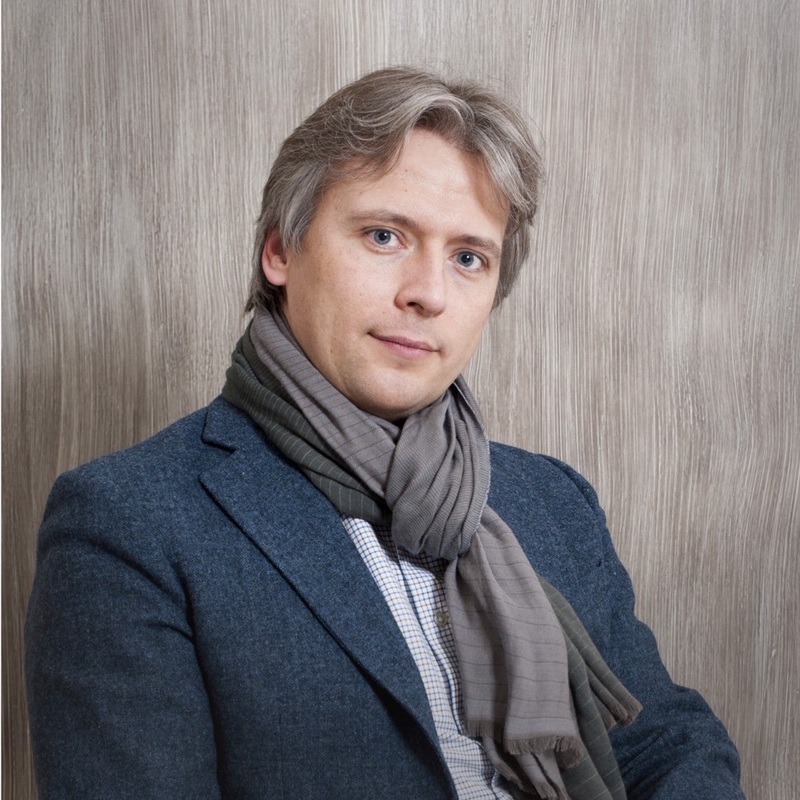 Technical support of the project – Oliver van der Meer. 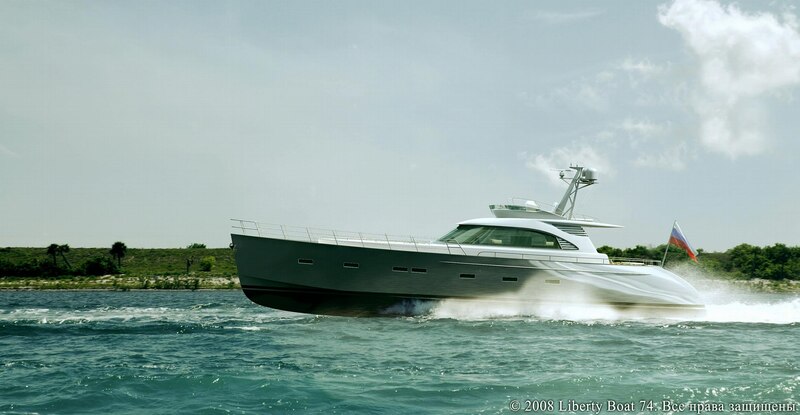 Length of the yacht is 22,44 m (at length over 24 m professional captain is required, i.e. “Liberty boat” is by the top level of this characteristic). Speed at comfortable and economical riding is 12 knots (20 km/hours), it wall be possible to pass about 4500 km with one charging. Maximum speed is 24 units (45 km/hours); high-speed plastic yachts maintain 30 knots average (60 km/hours). There won't be swing at 2 meters high waves due to stabilization system.